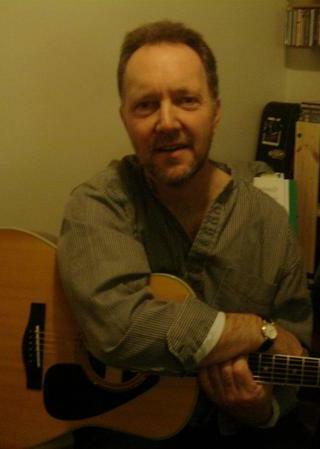 Phil Donegan lives and performs in the North East of England. He is well known on the folk circuit up and down the coast, but he's also a very competent guitarist, able to perform many genres of music from Folk Music to Classical Music, Country to Bluegrass, Irish Music to Spanish / Latin American Music not forgetting his more popular songs from the 50s, 60s 70s to present day. Whatever your event, Phil could put together a set suitable for any audience. Phil Donegan is now available for Cruiseships, Hotels, Corporate Events, Private Parties, all sorts of Music event.